One of the more frustrating aspects of camping is breaking down your gear in as efficient a way as possible to minimize weight. I often look for creative gear that serves two purposes at once. 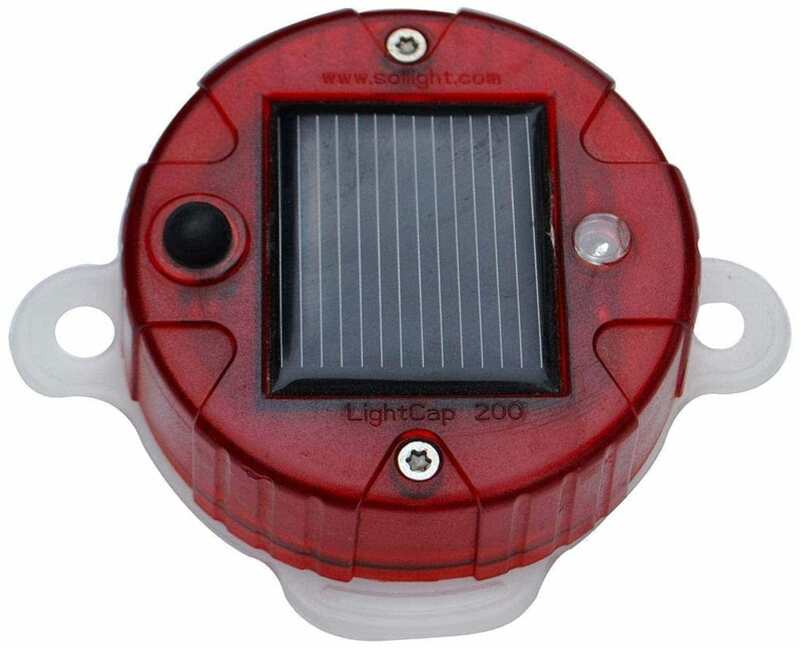 Such is my excitement of the Lightcap 200 Solar LED Cap. Basically, it will take any standard water bottle and turn it into a full-fledged glowing lantern. Perfect for lighting up an area after dark — while also convenient to store your water in. Simple, but effective. This is also a great way to add some life to that old water bottle you’ve got laying around. They’re only $26 — have a look at purchasing one here. The color choice is all yours — just grab some Koolaid. For more related products check out our solar panel product page.